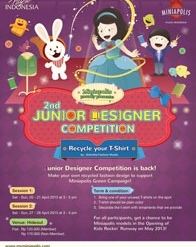 Junior Designer Competition is back! 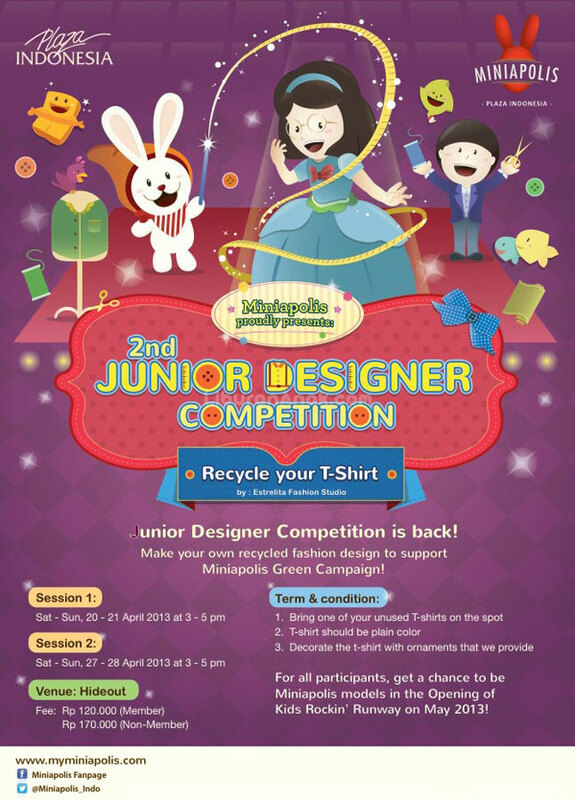 Make your own recycled fashion design to support Miniapolis Green Campaign. 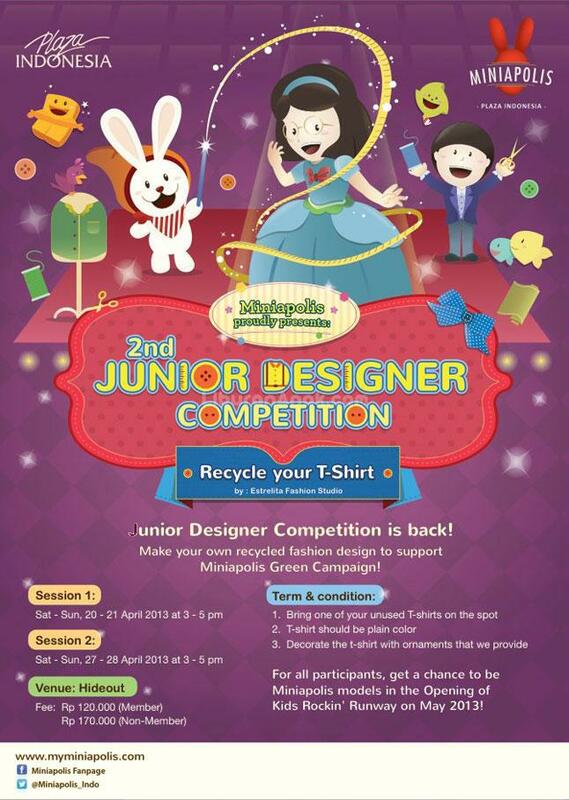 For all participants, get a change to be Miniapolis models in the Opening of Kids Rockin' Runaway on May 2013!